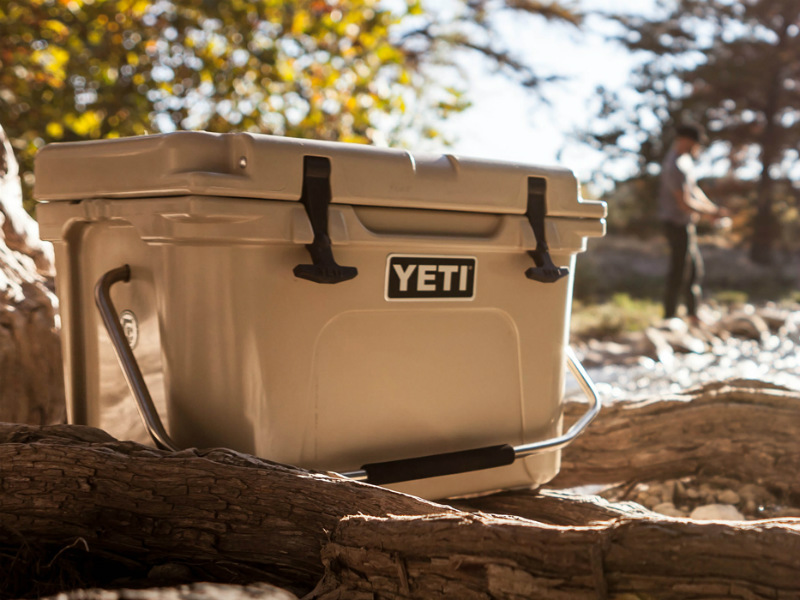 Whether it’s a day in the woods or a day at the beach, yeti coolers are built for the wild. Come see the full line up of both soft and hard sided YETI Coolers in store. 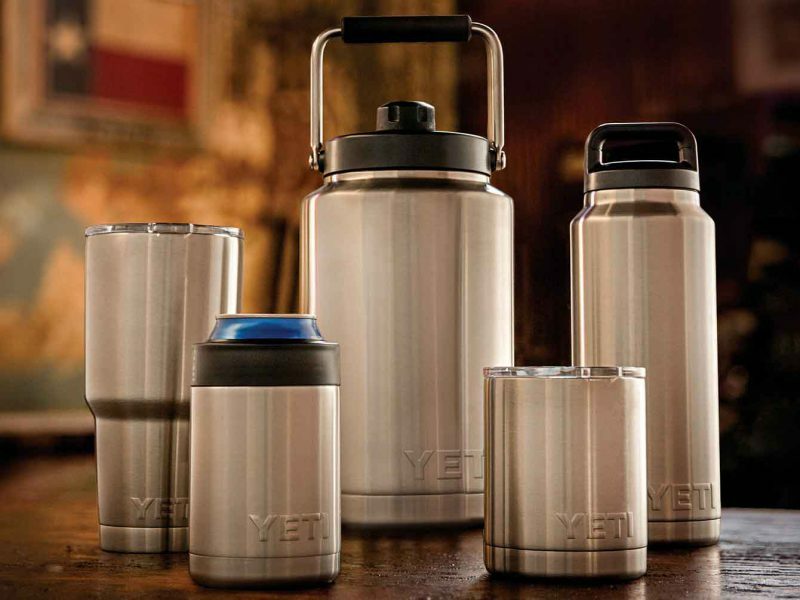 The YETI Rambler Series keeps beverages hot and cold long after your day is done. Jugs are the perfect companion for the hunter, outdoors-man or athlete in your life while the rest of the rambler series makes a great gift or accessory for anyone. Come shop the Market today to see the full rambler series. One cup/style does not fit all and we know that which is why we offer custom options. 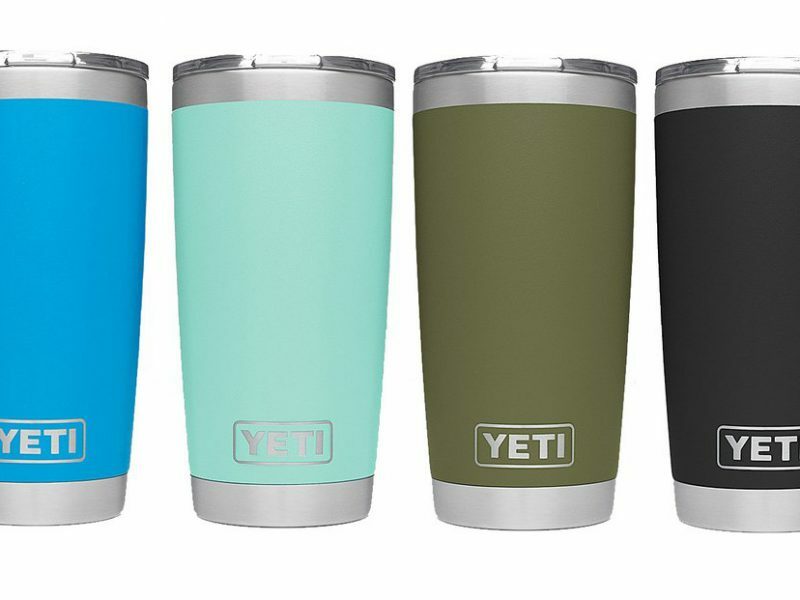 Whether you’re looking to personalize your yeti through color, monogram or logo, we can help. Give us a call 229.386.5111 or visit us in store for step-by-step assistance. Need corporate gifts? For more information or to place an order please contact ryan@rutlandfarms.com. 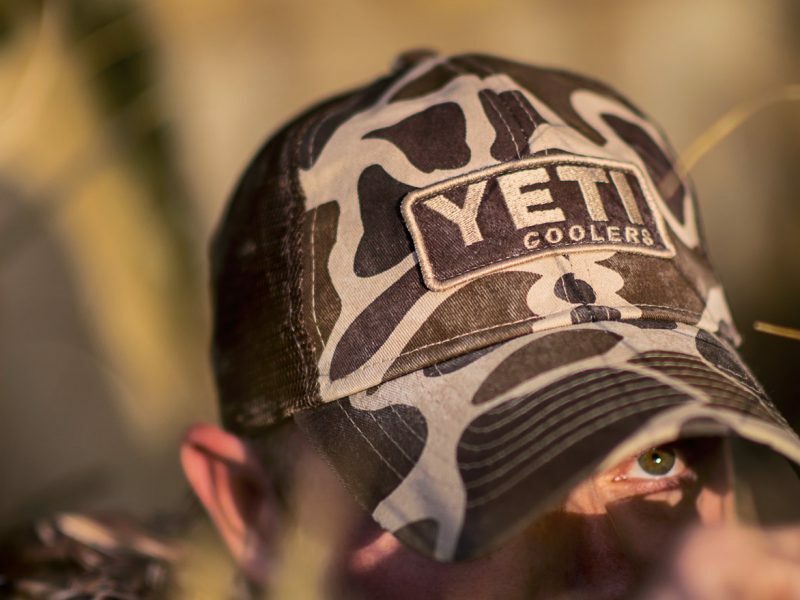 YETI hats, t-shirts, bottle openers and more must-have accessories are now available at The Market at Rutland Farms. Come see us today!